Try our Natural Color Smoky Quartz satisfaction guarantee - compare our prices and our quality. Click on any natural smoky quartz lapidary rough image below to enlarge it. Quartz Rough Dimensions: 7.2" x 5.1" x 4.2"
This rare quality piece of natural smoky quartz crystal has light golden-brown natural color in sunlight as shown in the back-lit photo at left. 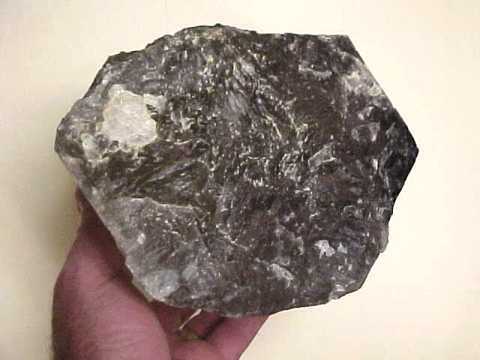 It has roughly hexagonal form - see an end view showing the hexagonal shape of this natural color smoky quartz rough. Its surfaces are mostly dull and stream-rolled with a few fresh breaks. The fresh breaks act like windows looking into its interior where it has superb internal transparency through-out with few inclusions in otherwise flawless quartz crystal. About 60-70% of this light smoky quartz rough piece is internally flawless! It would yield a spectacular carving of very rare quality. 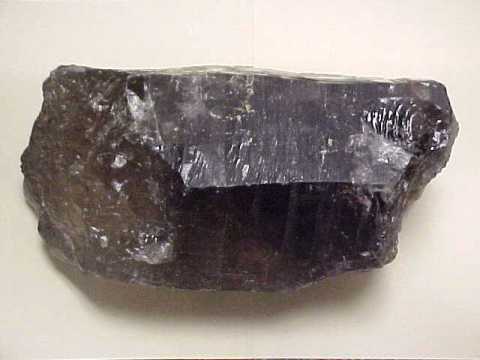 See also another view of this natural smoky quartz lapidary rough. The blocky shape is ideal for carving a very rare quality skull or sphere. Smoky Quartz Rough Dimensions: 4.2" long x 4" x 2.3"
This natural quartz crystal specimen has very good transparency with some large internally flawless areas inside in the upper part of the This naturally terminated smoky quart crystal has a slightly damaged tip. 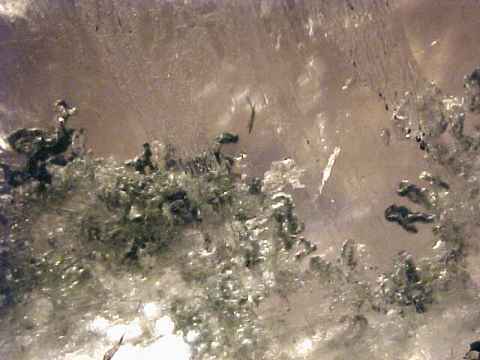 See a close-up view showing the slightly damaged tip. 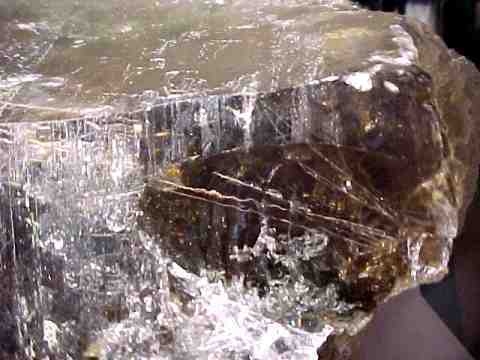 There are a few rainbow color reflections inside, and a small amount of green chlorite inclusions. This smoky quartz crystal makes a very nice mineral specimen of natural color light smoky quartz just as it is, although it would also yield some large flawless gemstones. 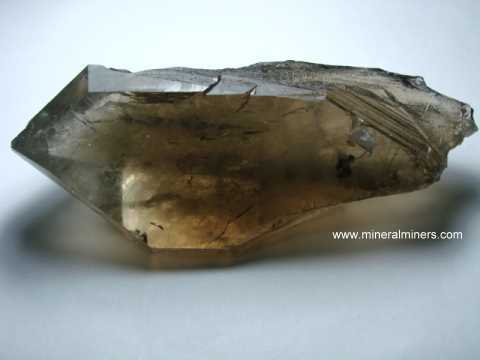 See also an opposite side view of this natural color smoky quartz crystal specimen. This is the end of our Smoky Quartz Lapidary Rough virtual gallery page. Would you like us to inform you when we add more natural color Smokey Quartz lapidary rough on this page?